In The Selection, your caste will depend how you live, how much food you will have to eat. America Singer is listed as a 5. It’s towards the bottom, but not the worst. Aspen, the boy she loves, is a 6. One below her. His family struggles more than hers. She has decided she is ready to marry to him, even if that means she has less than she has now. Then the letter comes. She is part of the Selected. 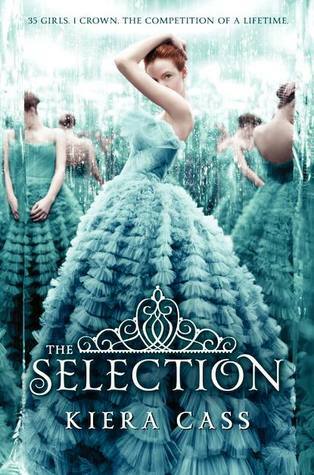 The Selected are the chosen girls that have the chance to marry Price Maxon and become the crowned Princess. She has to decide whether or not to leave the boy she loves or attempt to win a competition she doesn’t want to win. If she stays she can be with Aspen. If he goes, she has the chance to be able to provide more for her family. 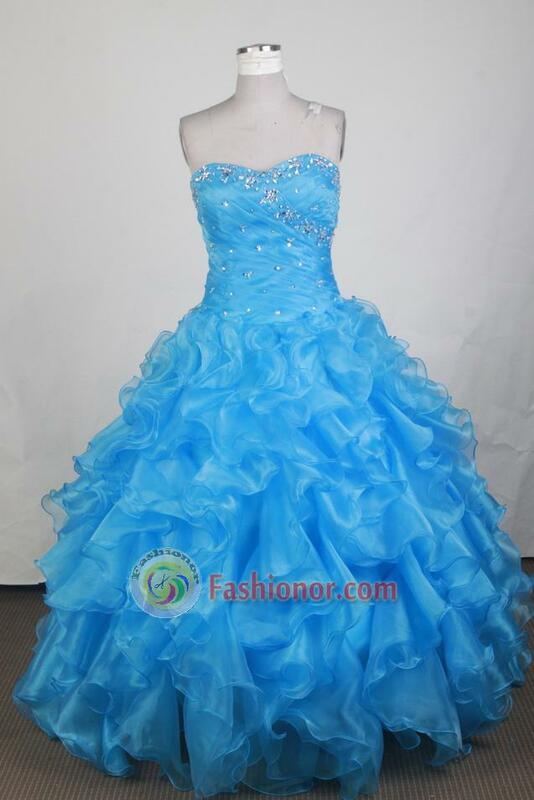 Most girls are wanting to win….not for the prince, but for the crown. America wants love. Maxon or Aspen. Aspen or Maxon. I have a hard time deciding who I would want America to be with. Each has his own pros and cons. America takes an emotional ride with each one. They have their good moments and their bad. If she decides she wants to compete for the crown will she have to go without love? In The Selection, America learns more about herself. She is able to set herself apart from her normal everyday life, and try something new. Being able to try something new, she is able to discover more about herself since she has to deal with new situations. The more she learns about herself, the more decisions she will have to make about her life. Most girls would love the chance to be a princess, but is it really worth it? 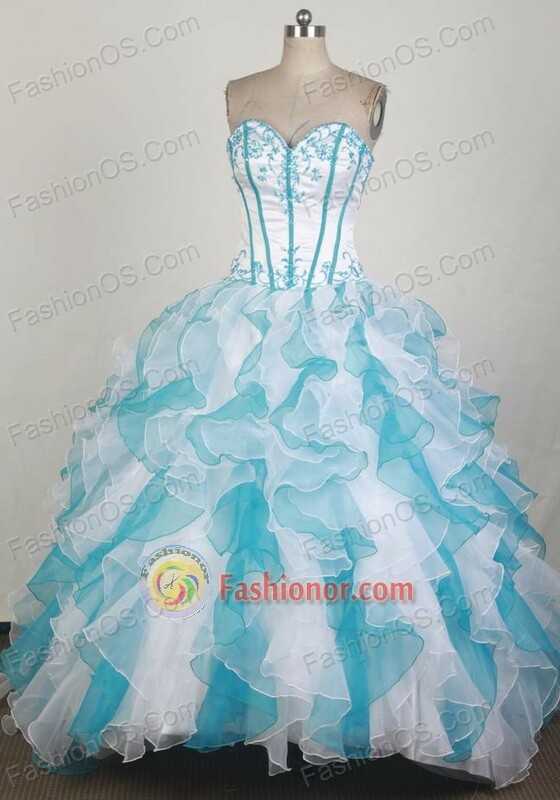 http://www.fashionor.com/ – Has some pretty dresses.